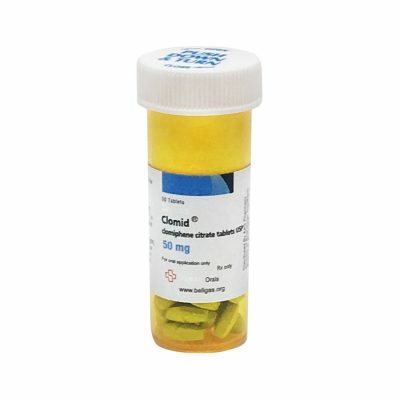 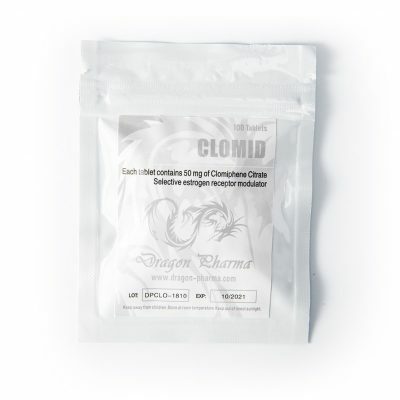 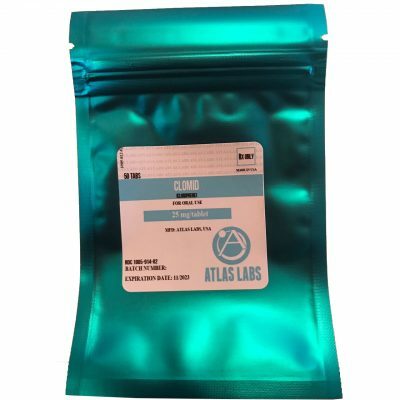 Clomid is a high-quality synthetic anti-estrogen used to regenerate the biological system that influences testosterone production. 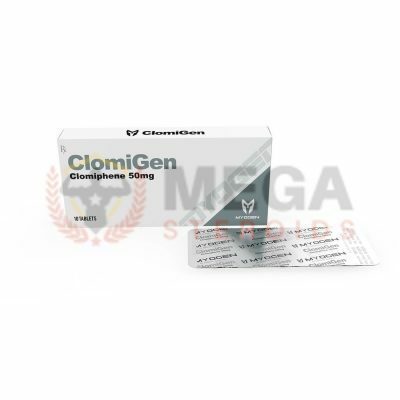 It normalizes testosterone and sperm production levels post cycle. 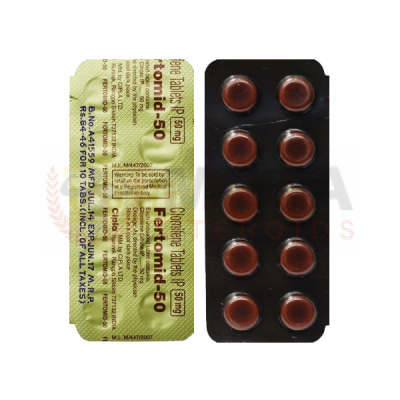 It also acts as a partial anti-estrogen and its effects can be increased by combining it with HCG. 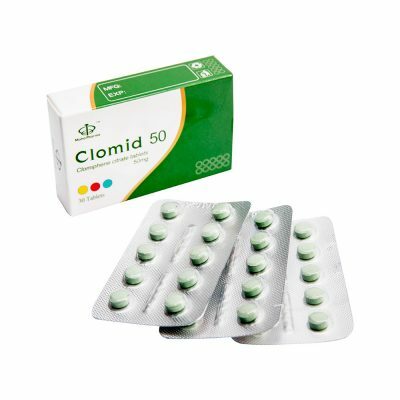 We recommend you buy Clomid from popular manufacturers like MyoGen (Clomigen), Eminence Labs (Cloprime), Cooper Pharma (Clombolic) and Alpha Pharma (Promifen).